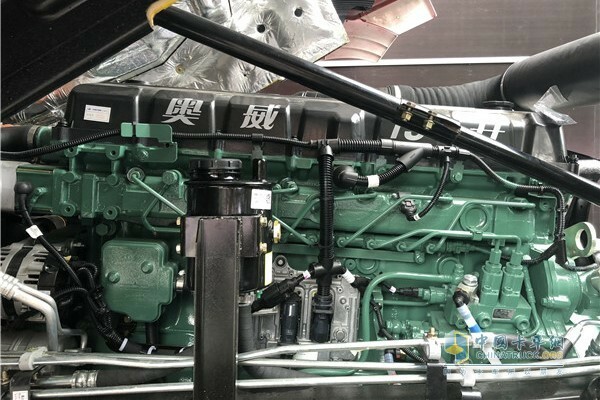 Summarize：Recently, FAW Jiefang Engine Branch officially rolled out 28 units engines with National VI Emission Standards for heavy-duty diesel trucks. Recently, FAW Jiefang Engine Branch officially rolled out 28 units engines with National VI Emission Standards for heavy-duty diesel trucks. On August 8, two Golden Dragon coaches equipped with 6DL3 engines fully meeting National VI Emission Standards arrived in Geermu in Qinghai province after traveling 2,900 km through Henan, Shaanxi and Gansu provinces. Both vehicles went through a series of stringent tests at altitudes from 3,000 meters to 4,500 meters.